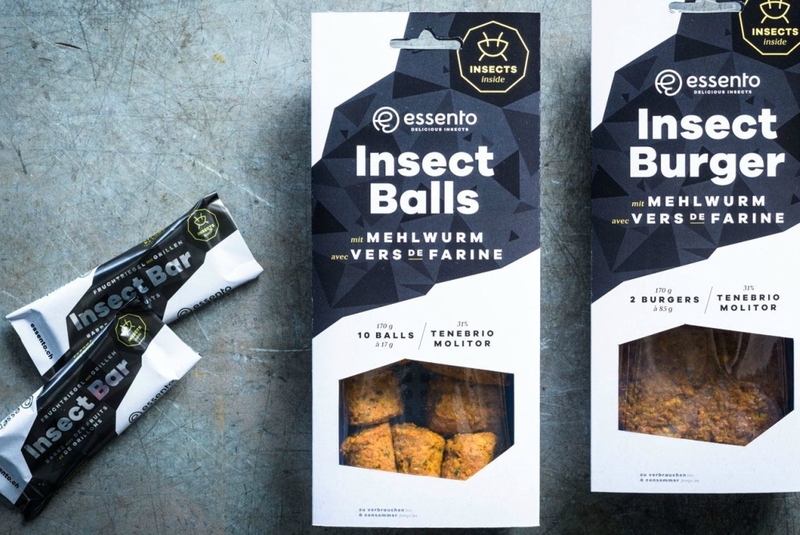 The products themselves are manufactured by Essento, a Swiss company that specializes in insect-based food products, which are often touted as a more sustainable source of protein than traditional animal products like beef or chicken. The burgers, described on Coop’s website as “good for health,” and “succulent,” are made from mealworms, as well as more familiar ingredients like rice, vegetables (carrots, celery, leeks), and spices. But if burgers aren’t really your thing, Coop has expanded its range of insect products to include Insect Balls, a meatball-like substance made in part from mealworms, chickpeas, onions and garlic, as well as spices such as coriander and parsley. “Enjoy them in a pita bread, accompanied by fresh vegetables and seasoned with a yogurt sauce: a real treat,” reads the description on the supermarket’s website. And for those on-the-go insect cravings, Coop also sells Essento’s Insect Bars, an energy bar made from crickets, dates, apples, sultanas and cranberries. Coop is now selling the products at several of its Swiss locations, recently upping the number of stores that carry insect products from seven to twelve due an apparent increase in demand. The burgers retail for approximately $9 for a pack of two, while the insect balls are similarly priced for a pack of 10. The bars, meanwhile, cost about $3.60 a piece.